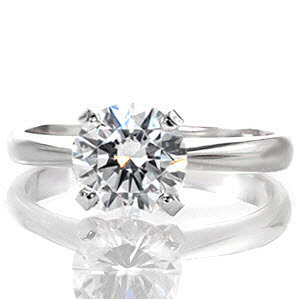 When it comes to solitaire engagement rings, Knox Jewelers stands alone, at the top. We specialize in all types of rings from classic rose gold to customized settings with side stones to meet your imagination. Whether you want a basic diamond band to match your husband’s wedding band, or the most unique solitaire engagement in the world, Knox Jewelers is here for you. 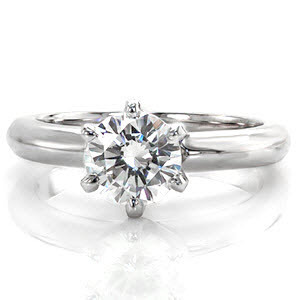 For centuries, solitaire engagement rings have always been one of the most popular wedding ring designs. The idea of placing all the focus on one beautiful stone turns your centerpiece into a masterpiece. 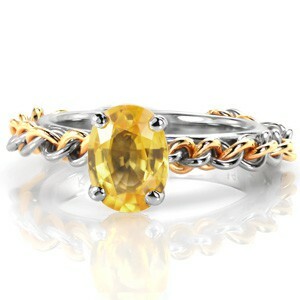 There are countless ways to design a beautiful wedding ring around a sparkling gem. 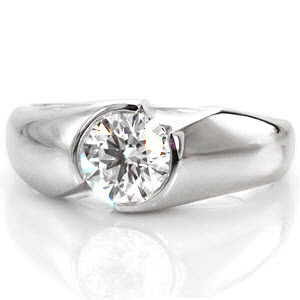 Let Knox Jewelers help you design the ring of your dreams. We provide every setting from modern to antique. Our stone selection is unbeatable. 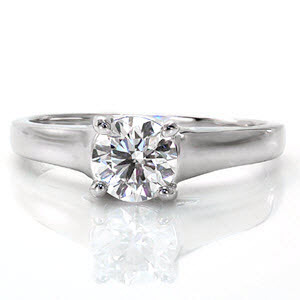 Our experience is unsurpassed, and we guarantee that you will love your ring.